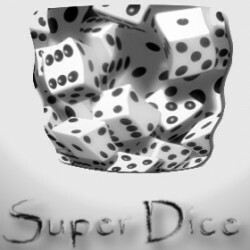 The best customizeable dice mod! 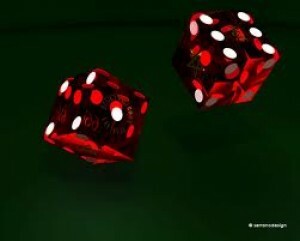 A little Roll The Dice script I made, most of the roll-ideas are by Aciidbath. However I scripted them. 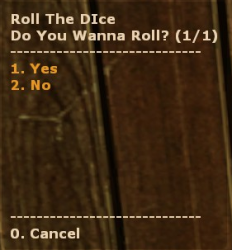 When a player types !roll or /roll it will announce to the server the number that the player rolled. Würfeln für Jail Server! Orginal by Popoklopsi. Edit by BaaaM. Works with Orangebox!